We had an idea to improve the lives of older people in our local area.So thanks to Brightlife’s new fund set-up to tackle loneliness across Cheshire West and Chester, we turned our idea into a reality and launched Community Compass CIC.A new social enterprise that helps communities to deliver sustainable, creative and active social groups or ‘Compass Clubs’. Loneliness amongst older people has been in the public eye a lot recently, and for good reason. Over one million older people say they are always or often feel lonely, and two-fifths say the television is their main form of company. While there is some support available for people who come into the healthcare system after becoming ill, we saw a need for something that could help communities to build their own support networks to prevent loneliness on a local level, before it becomes a problem. 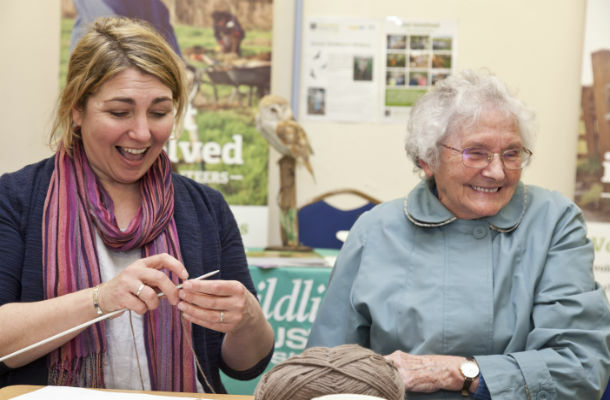 We found out that Brightlife, a Big Lottery-funded partnership set up to reduce loneliness amongst older people in Cheshire West, was offering funding to people who wanted to set their own projects up. We realised that we could create something really brilliant with their help. So we set up as a community interest company and applied for funding from them. We were over the moon when our application was successful, and Community Compass CIC was born. At Community Compass, we encourage and support people to find a way out of loneliness. We do this by helping communities to deliver sustainable, creative and active social groups or ‘Compass Clubs’, which they can manage and run for themselves for years to come. 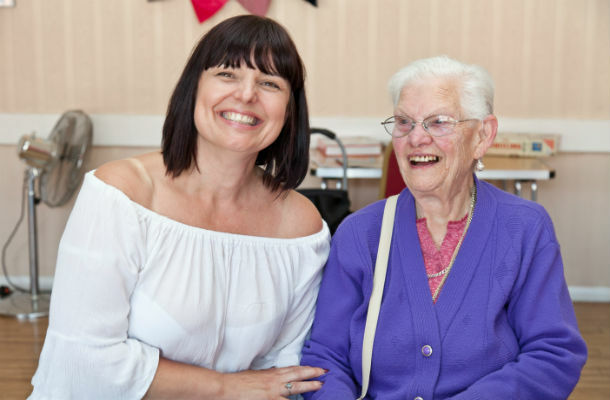 Community Compass is now delivering Brightlife contracts in two areas of Cheshire West, offering taster activities for older people as part of a wider ‘social prescribing’ scheme in the region. The sessions we have run so far have been a huge success, and we’re absolutely thrilled about how many people have come along. The atmosphere at the activity sessions is so lovely, and it’s an amazing feeling to know that we are making a real difference to people’s lives.